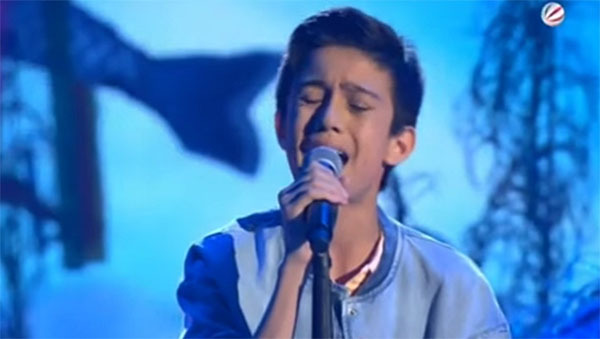 Lukas Janisch is the crowned winner of The Voice Kids Germany 2016! Lukas Janisch is named as the grand champion of The Voice Kids Germany 2016. 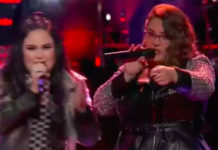 The 13-year-old Filipino-Austrian contestant won the title after receiving the highest percentage of public votes during the finale on Friday, March 25, 2016. 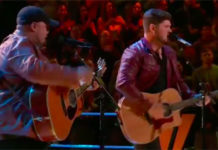 Lukas performed “If I Ain’t Got You” by Alicia Keys and “When We Were Young” for his final performance. Watch below. The Voice Kids Germany Winner 2016 announcement. 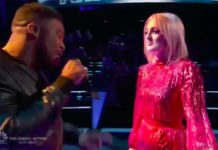 Lukas Janisch took home the grand prize including a training worth 15,000 euros and a record deal. Lukas and his family reside in Furstenfeld, Austria. His mom is from Palompon, Leyte in the Philippines. What can you say about this news? Share your thoughts and views on the comment section below.